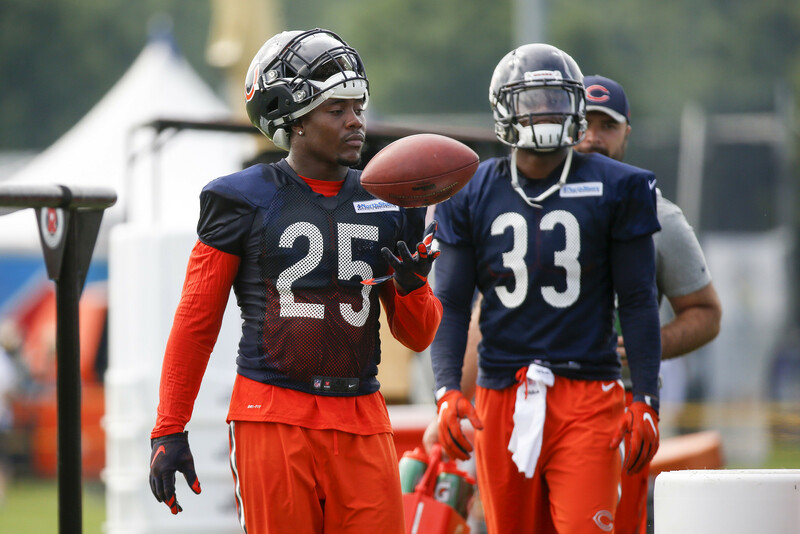 Ka’Deem Carey is entering his third training camp with the Bears. And he has just as good a chance to start as he has to be cut. While neither of those outcomes are particularly likely, they are realistic. There aren’t that many players in the league facing similar circumstances. Two years into his career, it’s impossible to know what Carey’s role will be. 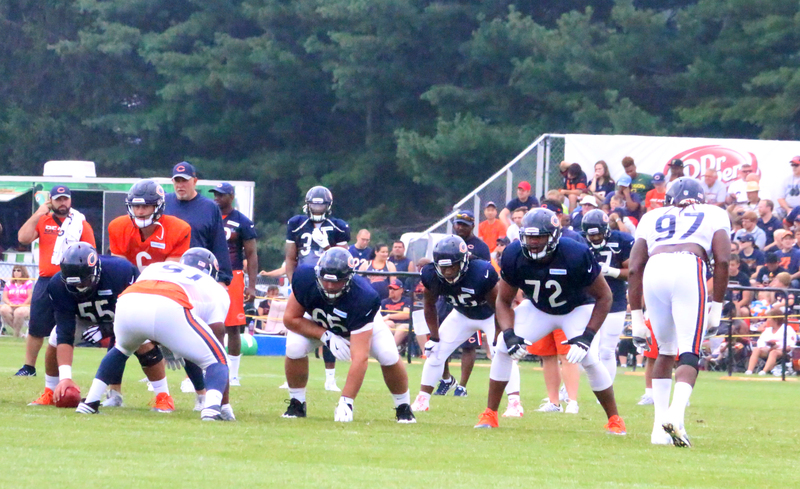 There is no question Matt Forte lost a step and little disagreement about the Bears decision to let him go. But the reality of the situation is that by exiling Forte the club has created a big hole at the running back position. 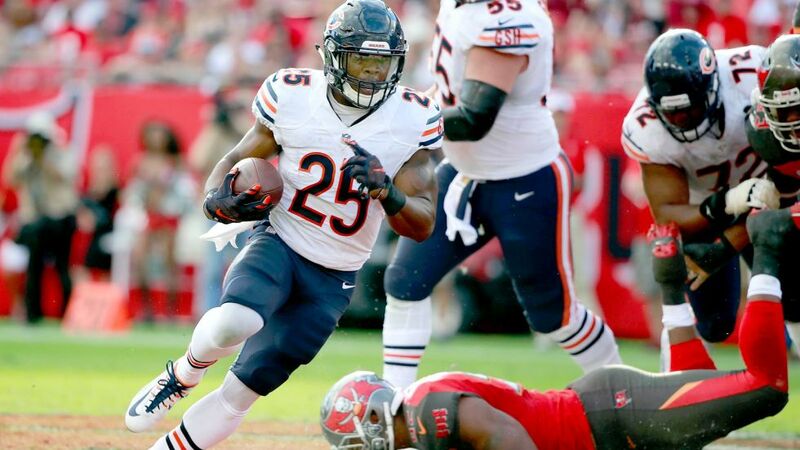 Forte, even after injury and the emergence of Jeremy Langford, was getting nearly 60 percent of the carries and was the team’s best back by every conceivable measurement. Langford is most known for his speed and explosiveness but Forte led him in runs of fifteen yards or more by the staggering total of 10-3. Ka’Deem Carey is known for running hard and breaking tackles but — according to Pro Football Focus — Forte averaged more yards after contact (2.24-2.05) and broke a tackle once every 9 touches. Carey did once every 9.2 touches. Even if you were to combine Langford and Carey into one back, they weren’t as good as Forte. Langford averaged 1.76 yards after contact and broke a tackle once every 17 touches and Carey has never had a run longer than 15 yards. (He’s had runs longer than 10 yards just twice.) Forte also averaged about a half-yard more per carry overall than the other two combined. 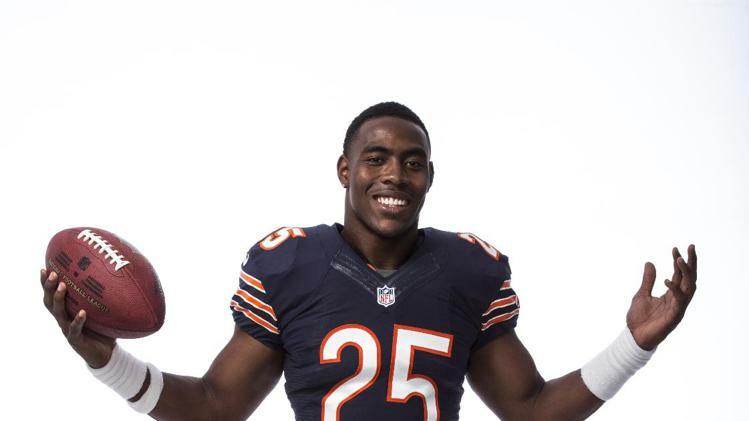 Ryan Pace went out of his way to salute the Bears running backs room in his postseason presser and why wouldn’t he? Matt Forte, Jeremy Langford and Ka’Deem Carey were arguably the most versatile and dynamic backfield in the league. Six weeks ago I would have said the Bears were crazy to re-sign Forte at his age and somewhat declining skills but my tune has changed significantly. Why? A few reasons. 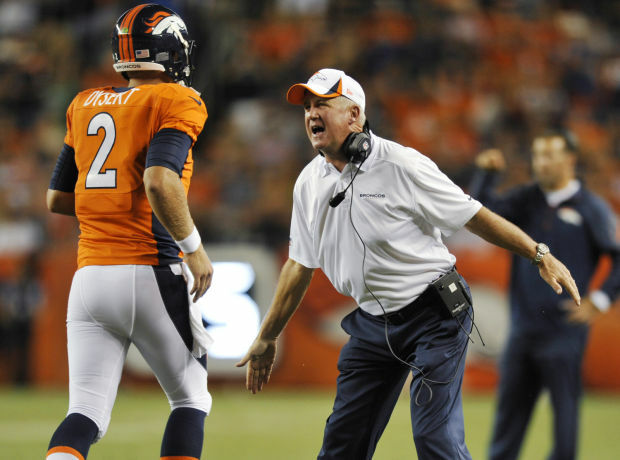 (1) Bears are building a power run offensive line and having two top of the line backs was how John Fox found success in Carolina. (2) Short passing game is essential to this offense and Bears may not be ready to allow Langford to exclusively assume that role as he’s been far too inconsistent catching the ball in big spots. (3) Forte is still really good and there’s no reason to believe he’s going to fall off the cliff in 2016. Bears shouldn’t break the bank and bring him in on a long-term deal but two years at $5M per is reasonable and fair. • It’s gonna be a little difficult to cut David Fales now. After a slow start, Fales looked pretty good. Of course, you have to consider who he was going against, but he threw the ball well and moved well out of the pocket. He probably isn’t going to be a starting quarterback, but it’s hard to find even adequate backups and Fales has that potential. What do they have to lose by keeping him around? Is there really that big of a difference between Fales and Jimmy Clausen? • Not playing Zac Dysert until late in the game makes sense if the Bears know what they have and he has a roster spot locked up. If not, why sign him in the first place? If Ka’Deem Carey ever becomes a productive NFL running back, he will be an outlier. This is something the Bears know and part of the reason why they are making him earn a job, despite being a high draft pick just a year ago. NFL running backs usually have good size and speed, or at least one of the two. Carey has neither.